Oh my, look what arrived this afternoon. Quilt? Tote bag? Pillows for the sofa? 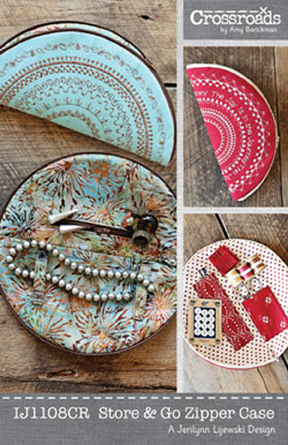 We know you'll think of something fabulous to make with this fun collection. 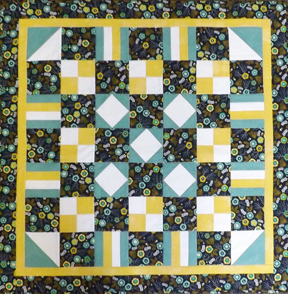 The Hunter's Star is generally considered a fairly challenging block/quilt to make, but you'll find it much easier using Deb Tucker's Rapid Fire Hunter's Star ruler. 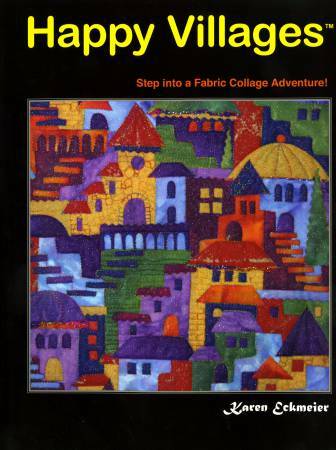 Learn the "basic recipe" and then choose from more than 30 projects in the book Hidden Treasures to work on in class. Judy Bryan will be your instructor. For students who took Aimee’s July Youth Classes, this cute project is the perfect follow on project for both fun and skill development. This notebook cover is for a 6 ” x 9″ pad. Call today to register. Aimee King will be the instructor. 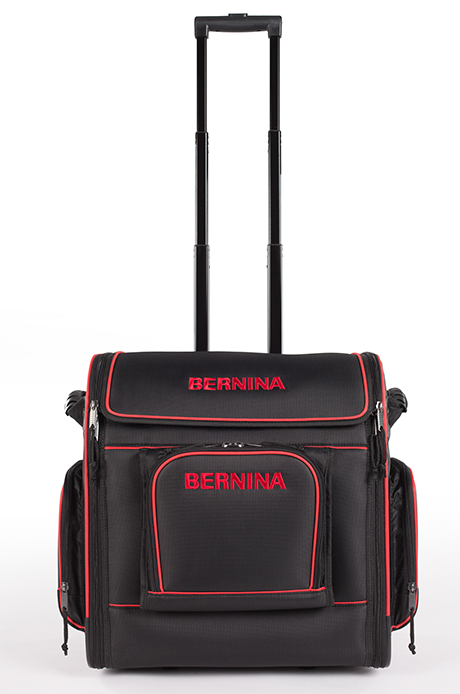 Lots of R&D went into the design of these new sewing machines cases from BERNINA. They call them "trolly bags" - so very European! They're well-padded to keep your machine safe during transport, and they roll smoothly and easily. The machine case (shown) is $299 and the matching embroidery case is $199. 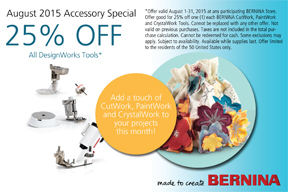 Ask about getting one of these as an incentive when you purchase a 7 Series BERNINA. Turn your embroidery machine into a creative craft machine with these DesignWorks tools at special prices. Go full circle! The humble circle is the most perfect geometrical form there is and it's perfect for for embroidery motifs. Join Sylvain from BERNINA (who is a very fun teacher) and learn how to create circular embroider designs that you can use as center pieces or for practical objects like this circular zipper case. 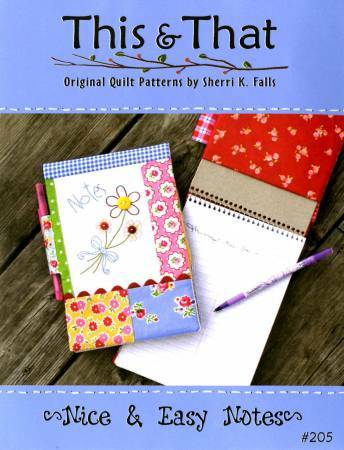 The pattern will be available at BERNINA Club. I found this on Facebook (the source of all knowledge these days it seems) and found it to be well-produced and worth sharing. Karen Eckmeier is the author of Happy Villages and several other books. 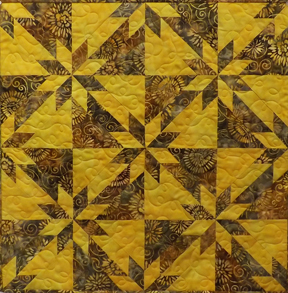 Her 11-minute video shows some interesting ways to quilt in small spaces. The designs are architectural in nature (bricks, shingles, etc.) 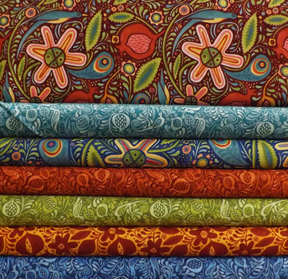 but I can envision using some of them for quilting on a panel or a large scale print within a quilt to add dimension. Interesting that she doesn't use a stitch regular or sewing gloves and she basted the small piece she demos in the video using straight pins. Notice the light touch she uses with her fabric. No "death grip" here. Please enjoy the video.